Browse: Home / Football / Noah Does Sports with UK Kicker Austin MacGinnis on Hey Kentucky! Noah Does Sports with UK Kicker Austin MacGinnis on Hey Kentucky! Noah Day does not have an athletic bone in his body. In fact, the Hey Kentucky! producer knows almost nothing about sports at all. That’s why Matt Jones sent Noah to Austin MacGinnis’ Kicking Camp. UK’s all-time leading scorer is teaching area kids how to perfect the art of kicking. That job is simple compared to the task of teaching Noah how to kick a football. Try not to laugh too hard. That’s how you win an Emmy. 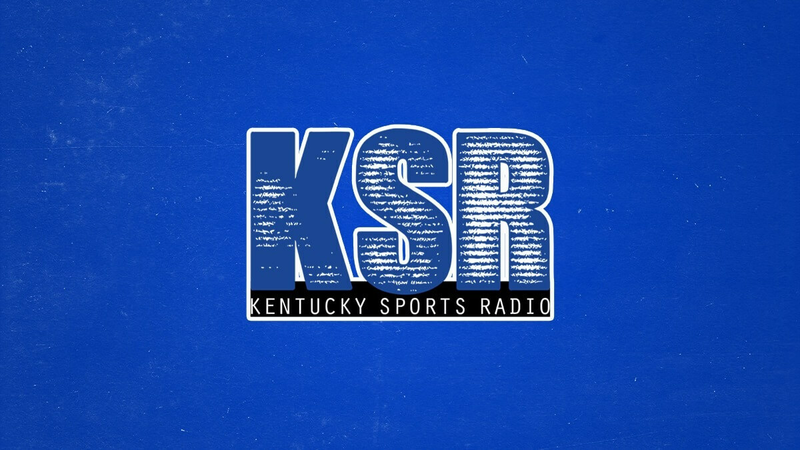 Check out the rest of the show below and click here for more Hey Kentucky.